The largest MPAs, updated March 2016. The Hawaii reserve is now four times larger. MPAtlas.org, CC BY-NC-SA. 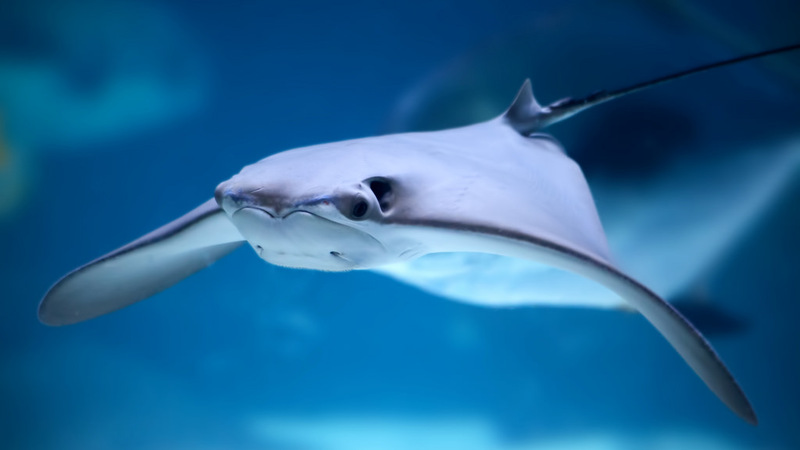 Yet these protections might be undermining the very aims of global marine conservation targets. As we argue in a viewpoint published in the journal Marine Policy, it’s not enough to simply cover the remotest parts of our oceans in notional “protection” – we need to focus on seas closer to shore, where most of the fishing and drilling actually happens. A damselfish in Palau. The Pacific island nation has set aside 80% of its territorial waters for marine protection. Ethan Daniels / shutterstock. From the perspective of national governments, Hawaii, Ascension and similar protected areas are an easy win. Leaders gain some green credentials while making progress towards their country’s individual MPA target, and all for minimal political cost. After all, these vast protected areas tend to be in overseas territories without much commercial use. Given this easy option is available, why go through the politically and economically expensive process of creating smaller protected areas closer to the mainland? However, as we discuss in our paper, there are concerns that marine conservation aims could be undermined by this focus on a few big areas. The marine biodiversity target is about much more than the proportion of the seas that are covered. True, emerging satellite technology can provide remote surveillance of fishing vessels. But gaining sufficient evidence for prosecutions and stiff penalties remains a challenge, despite a recent agreement between governments to detain illegal fishing vessels and block their access to markets. These elements of the targets can arguably only be met through a more even spread of protected areas, including smaller designations in more intensively used “metropolitan seas” closer to towns and cities. Often, this will include zones where some fishing and extraction is allowed. In the Isla Natividad MPA in Baja California, sustainable levels of abalone (sea snail) fishing is allowed while certain “no-take zones” restore the marine ecosystem. 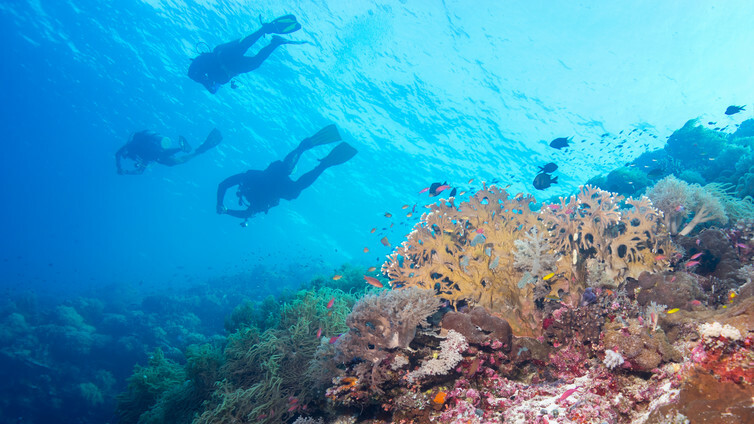 Similarly, the Tubbataha MPA in the Philippines provides for both the restoration of coral reefs and sustainable dive tourism. In both these MPAs, fishermen can benefit when fish and their larvae swim or drift out from these restored areas into fished areas. Marine reserves in busier waters are more challenging, but recent studies indicate their effectiveness is feasible. Last, but certainly not least, MPA networks must be equitably managed, and it’s not clear whether these huge areas fit the bill. Closing the entirety of the seas around remote islands could unfairly impact the few local people who rely on the sea for food and income. 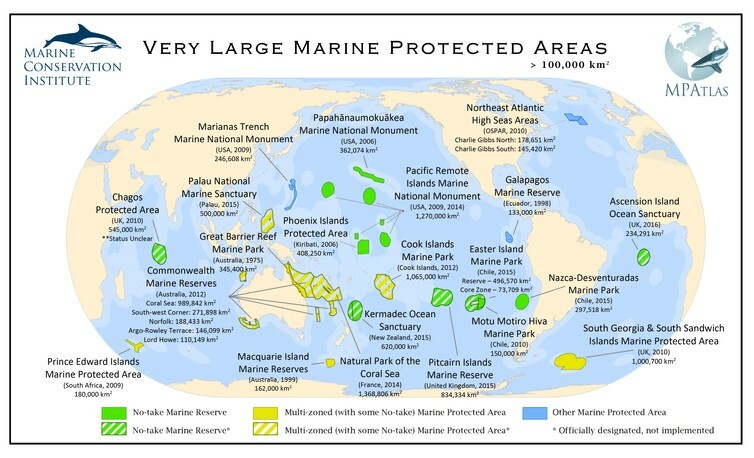 An over-reliance on vast remote protected areas could undermine other elements of the 10% MPA target such as their requirements to be effective, representative, connected and equitable. We’ll need lots of different types of marine protection in order to actually achieve these conservation aims. 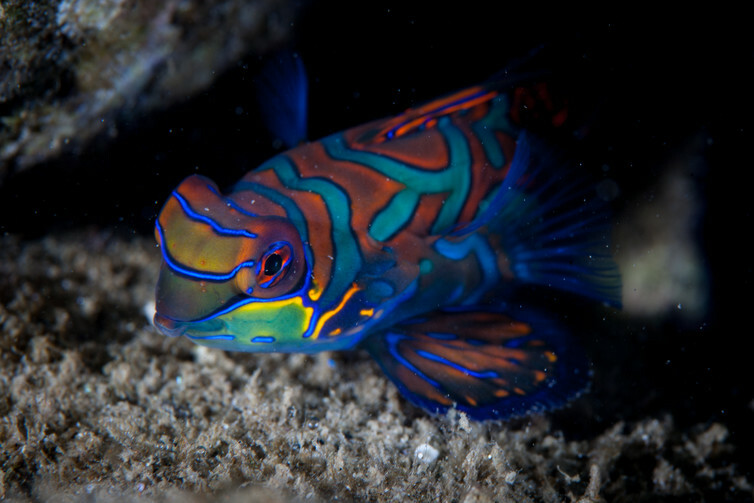 The race towards vast remote MPAs should not divert attention, resources and political will away from the need for smaller protected areas closer to home. Featured image: Flickr / Ed Schipul.